2018 has been a controversial year for YouTube so far. The company faced a lot of tough questions following Logan Paul’s controversial suicide forest video. Logan Paul’s controversy took a huge toll on YouTube’s reputation as a platform. Now, YouTube is working on policies that will punish creators whose actions impact the community negatively. 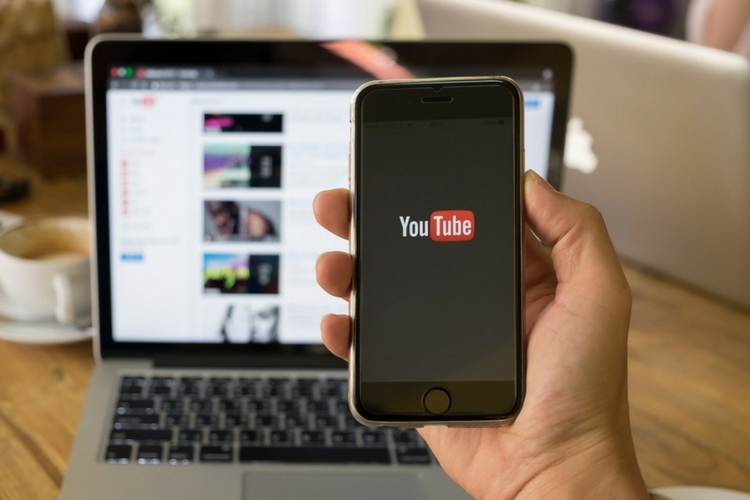 Susan Wojcicki, chief executive of YouTube, said that the creators would face consequences if they do something “egregious.” That’s mainly due to the fact that such actions reflect unfavorably on other YouTube creators. In Logan Paul’s case, a lot of other creators also faced serious questions from people across the globe, thereby making the entire community look bad. YouTube has already introduced some new restrictive requirements for being able to monetize your content. The channels less than 4,000 hours of watch time over a 12-month period and fewer than 1,000 subscribers would not qualify for advertising revenue. In addition to that, YouTube also said it would begin to manually examine the videos before they can be added to its top-tier preferred ad program. While Logan Paul is the latest creator to portray an inappropriate behavior on the platform, let’s not forgot about the ones like PewDePie, who also came under the spotlight for similar actions. Essentially, the point is to lay out a strict policy so that it becomes easy to take actions in the future.